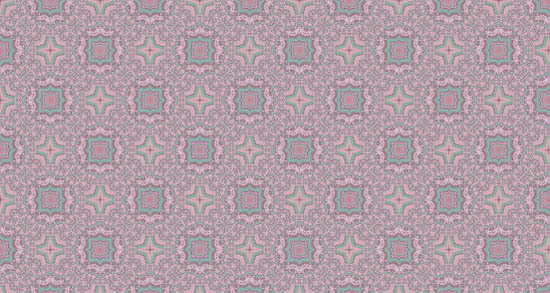 Background pattern designs are pretty useful for web designers as they can really make a website stand out from the crowd. 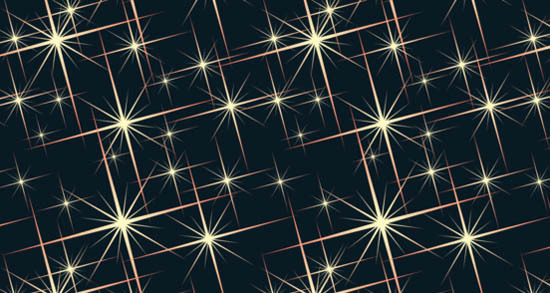 Some websites simply are in need of a neat background pattern, in order to get rid of the simplicity and boredom. A nice texture always adds up an elegant or funky touch to the design of a website and it is a great choice if you are not into too many graphics in order to make your design look good. There are tons of background pattern designs and they come in different colors and textures from simple repetition of some stripes or dots to more complex designs that give that rich look you are looking for. One thing you should take into consideration though is the fact that the background texture shouldn’t be too distracting, and should go with the overall design of the website. For photography blogs or websites for instance, a really pale or dark background should be chosen, in order to stress out what is really important – the photos. 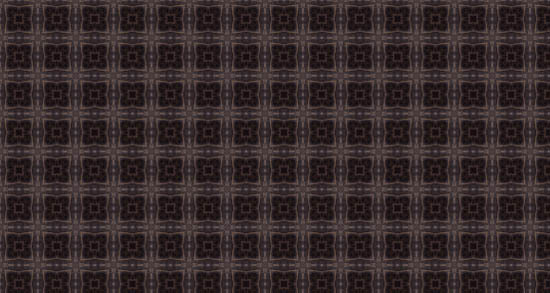 As we know it must be hard to find good abstract pattern designs, we have selected some that we like and would like to share them with our visitors. 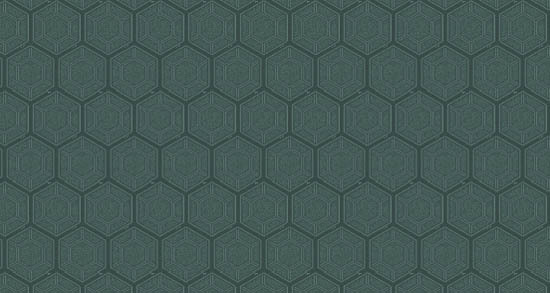 The pack by Zebiii offers visitors fifteen high-quality wallpapers with gorgeous old-school pattern. Each item looks highly decorative and intricate. Blue color sets the tone here giving this texture a serene and calm feel. Beautiful flowers in tandem with watercolor spots carefully scattered throughout the surface make this stock look amazing. The set includes six colorful textures starting from grey option and ending with purple option. 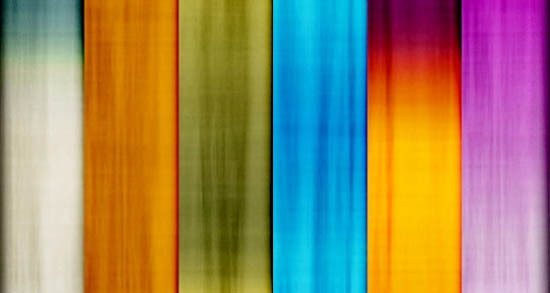 Each stock pleases an eye with its marvelous silk surface. The file comprises a tileable image whose beauty lies in a gorgeous hand-drawn decadent ornamentation that has a Sanskrit charm. 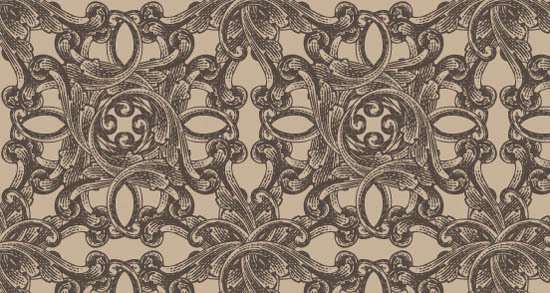 Use it to imitate a baroque style in your upcoming project. CrazyKira generously shares with the online audience a whopping number of high-quality textures. The bundle consists of fifty items that are perfect for any Photoshop-based project. 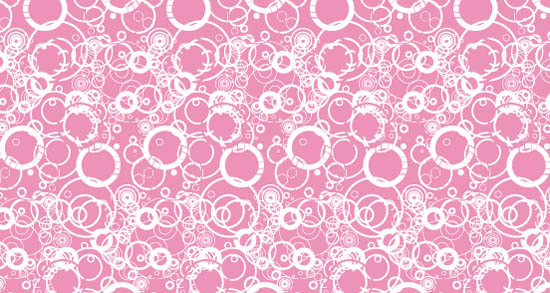 Created by the team behind Pattern 8 this freebie features a seamless grunge canvas made with circle theme in mind and adorned with pink tone. Its lovely charisma is suitable for various elegant designs. There are lots of swirls in here. 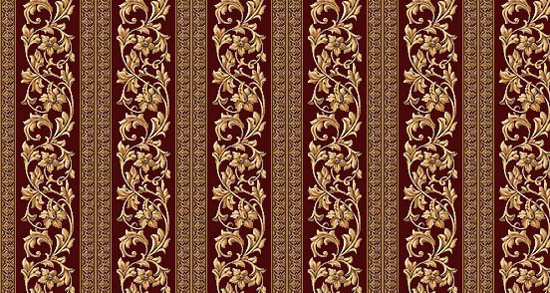 They are responsible for the beauty and elegance of this pattern. Add to this soft bluish coloring and fantastic ornamental appeal, and you get an excellent tool for enriching artistic interfaces. Much like the previous example, this one also gets its beauty from a bundle of swirls looking highly ornamental and even a bit pompous. 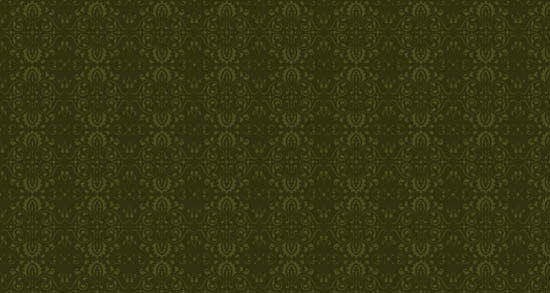 It has a distinctive old-timey appeal making it appropriate for multiple retro designs. Based on a powerful tandem of material-like canvas and bright graphics, the pattern draws the attention with its sparkling appearance.It looks great whether you use it in a small size or a big one. 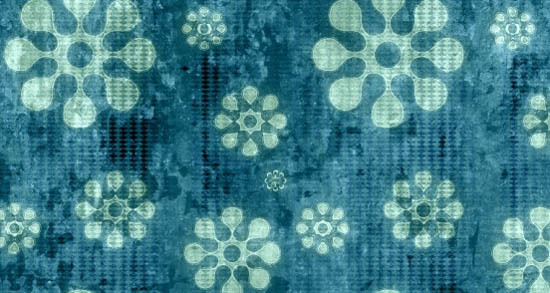 For some people, this seamless damask pattern may remind wallpapers from the 60s while for the others it can be associated with fashion and luxury. However, one thing is for sure, it looks particular stately in green coloring. 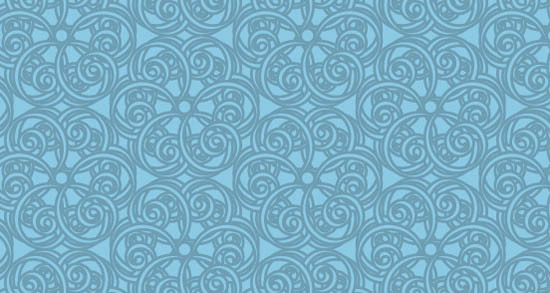 Evan Eckard has created this beautiful bluish pattern with elegant notes. 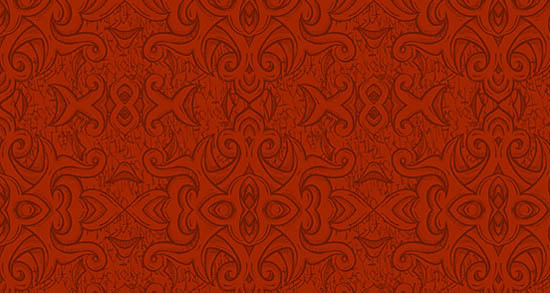 He has skillfully mixed the damask concept and classic features coming up with a lovely design. This is another freebie made by Evan Eckard. Unlike the previous one, here author tries to combine the sophistication of damask appearance and boldness of geometric shapes. The result is quite original. More geometry, please. 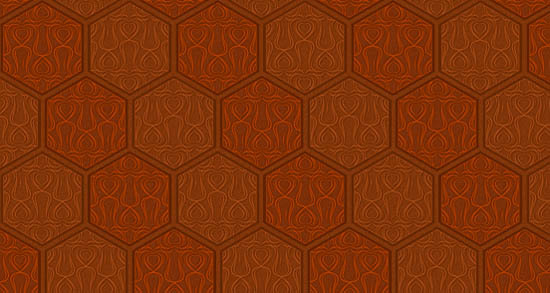 To be more precise, in case of Animus Mix, more hexagons. 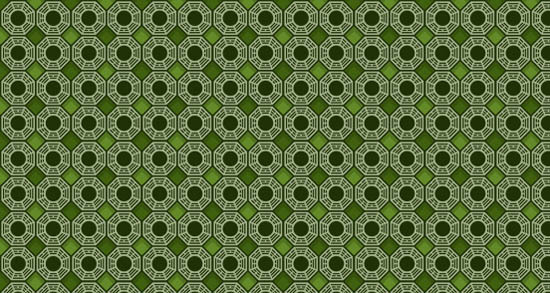 The honeycomb shape is in charge here, yet without overwhelming the viewers. The pattern is certainly well balanced. The artwork by the team of ava7patterns features beautiful repeated geometric pattern looking neutral and serene. Available in more than dozen resolutions, you will certainly find the perfect size for your project. This one is indeed for those who appreciate pompous details and want to use them in their projects. 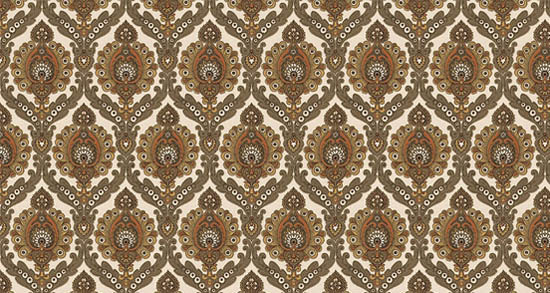 The pattern is an absolute classic that oozes luxury from the first seconds. 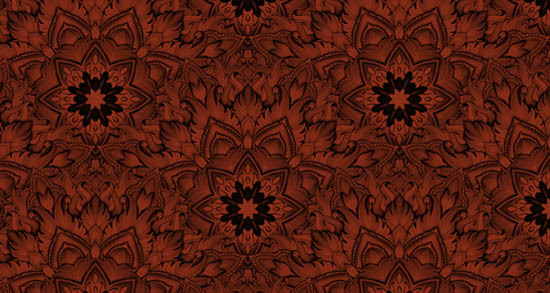 Hot, cultural and authentic – the pattern by Evan Eckard lives up to its name. It is motley with a natural appeal and strong Indian personality. The file comprises a tileable image in three formats: PNG, GIF, and JPG. The first thing that strikes an eye is, of course, coloring. The next thing is an intricate combination of geometric shapes that compose the pattern itself. Inspired by Lost, a popular tv drama, it also bears an atmosphere of jungle adventures. 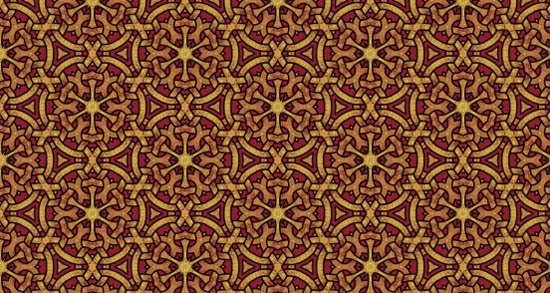 Much like the previous example, this pattern also has an adventurous appeal. It will quickly become an integral part of designs with a prankish mood. 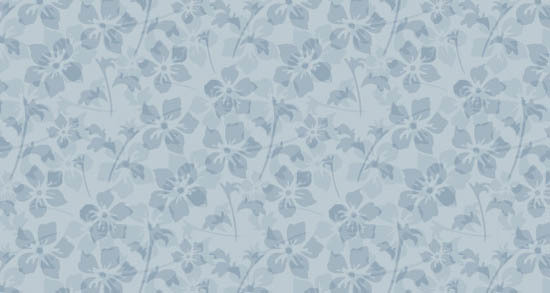 There are two ways to go with this splendid floral pattern. 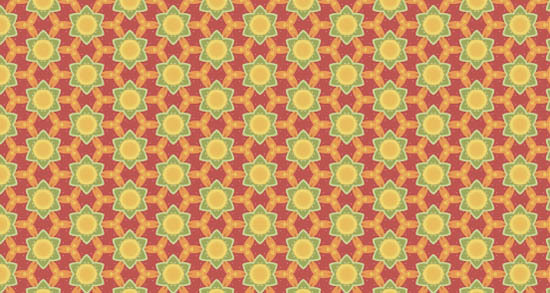 If you make colors brighter and more intense, it can become a perfect finishing touch for psychedelic designs. But, if you mute tones a little bit and add noise it can easily serve as décor for vintage designs. Freebies made by pattern8’s team always have names that speak for themselves. This one is no exception. 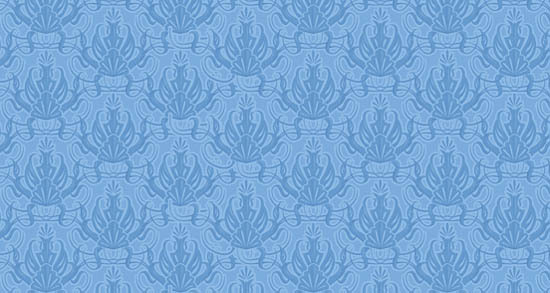 Blue, pastel, floral – these three words perfectly describe the pattern. What you see is what you get.